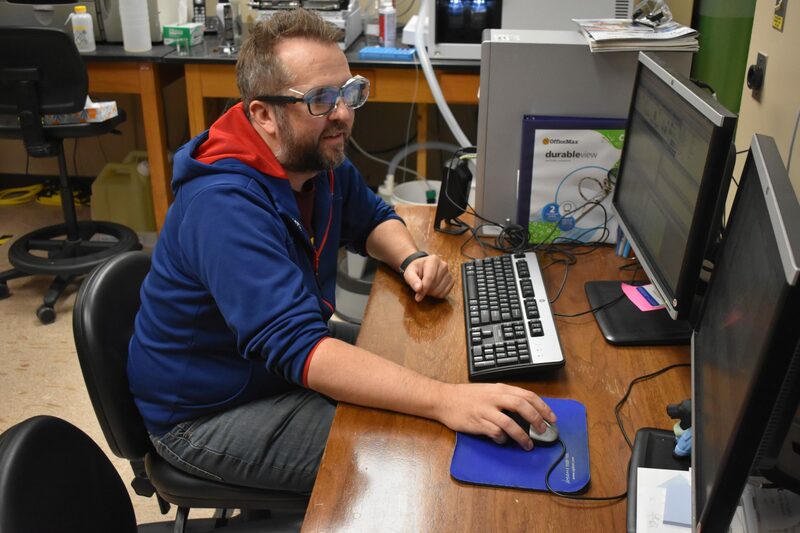 The University of Kentucky Center for Applied Energy Research (CAER) received a $3.7 million United States Department of Energy (DOE) grant to develop an intensified process to significantly reduce the capital and operational costs associated with CO2 capture. 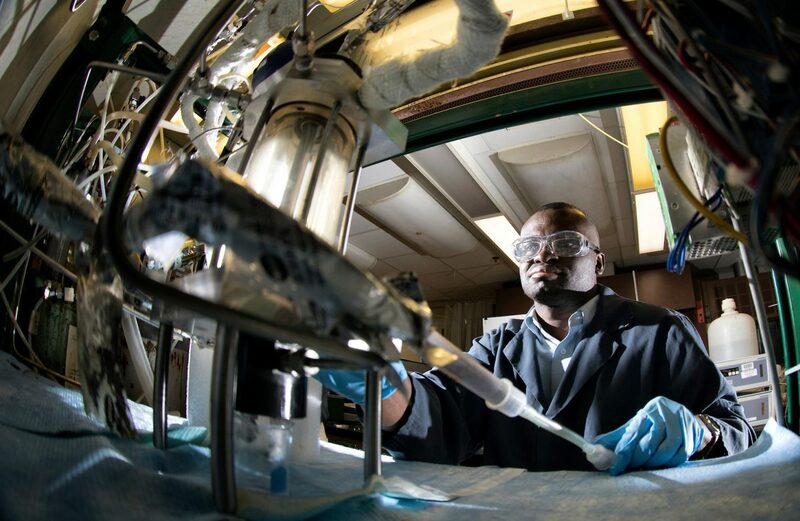 This project, funded through DOE’s National Energy Technology Laboratory, is titled, “A Process with Decoupling Absorber Kinetics and Solvent Regeneration through Membrane Dewatering and In-Column Heat Transfer.” James Landon, a principal research engineer at UK CAER, and Kunlei Liu, associate director for research, are co-principal investigators on this grant. The project will investigate the intensification of amine-based CO2 capture from coal-fired power plants to reduce the capital and operational costs associated with CO2 capture through the use of innovative packing materials to enhance CO2 absorption into the solvent, dewatering of rich solution prior to stripper to reduce solvent regeneration energy, and heat integration to lower the steam requirements of the process. This technology will be demonstrated at the bench-scale at UK CAER through modification to the center’s coal-fired 0.1 MWth post-combustion carbon capture unit. “The successful development of the proposed technology will allow for the utilization of abundant, low-cost coal to produce reliable electricity, while affordably meeting and managing environmental concerns,” said Liu. Enabling low-energy and low-cost carbon dioxide capture units is critical in the development of advanced coal-based power generation facilities. The research investigated through this project as well as the collaborations and integration of process components will help improve carbon capture technology available to utility companies. 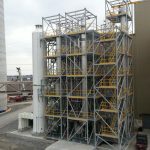 This process could be applied to most advanced solvents (aqueous or non-aqueous) and flue gas derived from either coal or natural gas combustion. Project collaborators include the Lawrence Livermore National Laboratory, Media and Process Technology, Smith Management Group, and Trimeric.